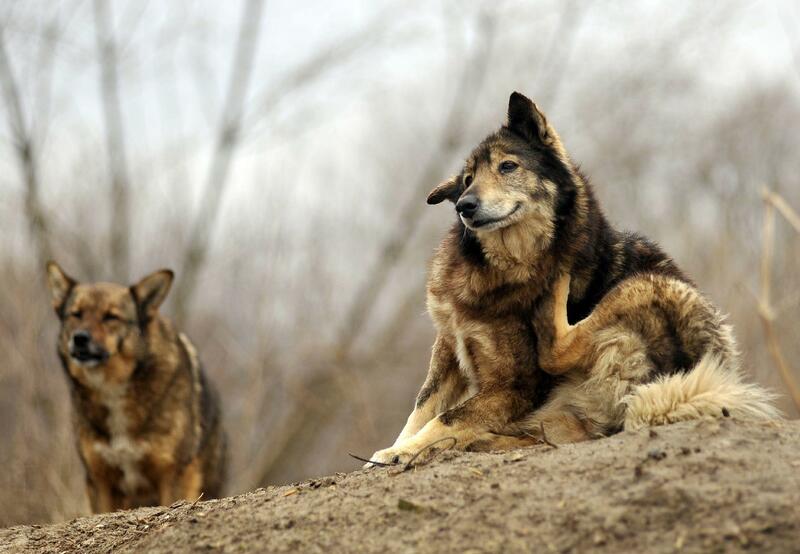 Four Paws is committed toward a better world for all companion animals. In many countries, stray dogs and cats roaming freely are a common sight in cities or on the outskirts of small towns. These animals suffer poor health and welfare because they don’t receive regular veterinary care, appropriate shelter or nutrition. While some free-roaming dogs are regularly fed by people who act loosely as owners to them, many stray dogs and most stray cats have simply been abandoned and left to fend for themselves, forced to live off waste food scraps, wherever they can find them. Some abandoned pets have been left on their own for so long they have established populations of truly feral animals, who are afraid of and actively avoid contact with people. These populations tend to live further away from human communities and primarily live near landfill rubbish sites or by hunting prey. 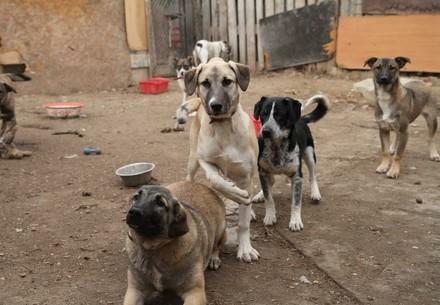 Four Paws has a long history of working in Eastern Europe and partners with municipalities to operate local veterinary clinics that provide treatment to unowned stray animals in Sofia (Bulgaria), Bucharest (Romania) and recently, Zhytomyr (Ukraine). These clinics provide dedicated clinical facilities for the treatment of sick and injured stray animals picked up by clinic staff or brought in by the public. Four Paws strongly believes in supporting municipalities to develop long-term, humane, and self-sufficient stray animal management plans. The priorities of these partnerships include training local vets in humane animal sterilisation techniques, educational initiatives to encourage responsible pet ownership, and strengthening local shelter adoption programms. Four Paws International Stray Animal Care Programs have prioritised two geographical regions where stray populations are abundant and need our help most: Eastern Europe and Southeast Asia. 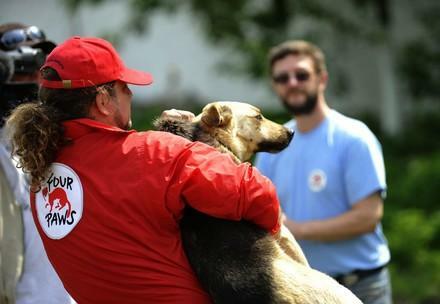 Four Paws veterinary teams deliver Stray Animal Care programs in Bulgaria, Romania and Ukraine. Permanent clinics provide facilities in Sofia, Bucharest and Zhytomyr however fully-equipped mobile clinics also allow the teams to work in communities across Eastern Europe and the Balkans. The map below shows communities that Four Paws teams have worked with between 2017 – 2018. 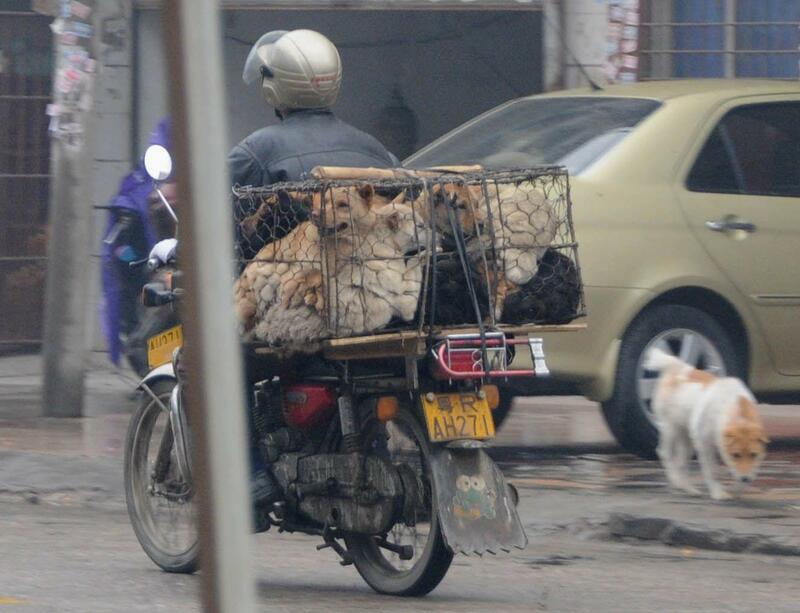 The suffering of cats and dogs in Southeast Asia is severe. Although welfare issues can vary from country-to-country, there are some common regional challenges including lack of affordable spay-neuter services, weak or absent animal protection legislation, overcrowded shelters, lack of public education, and low veterinary competency. These issues all contribute to the growing problem of the dog and cat meat trade. While exact figures are unknown, it is estimated that appropriate 30 million dogs and cats are slaughtered each year for their meat in the region. In some countries like Cambodia, trade has increased in scale in recent years. In order to tackle stray animal suffering in a sustainable way, FOUR PAWS has embarked on an exciting program designed to help local charities in the region become more effective in helping animals. 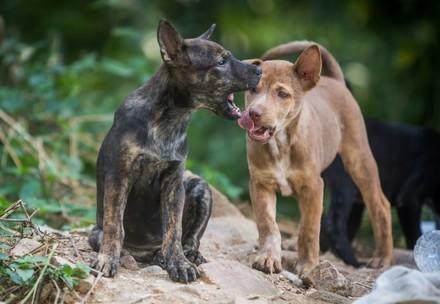 The FOUR PAWS Southeast Asia Partnership Program operates a variety of exciting collaborative programs across the region involving rescue activities, responsible pet ownership education, and spay/neuter projects to help improve stray animal welfare. 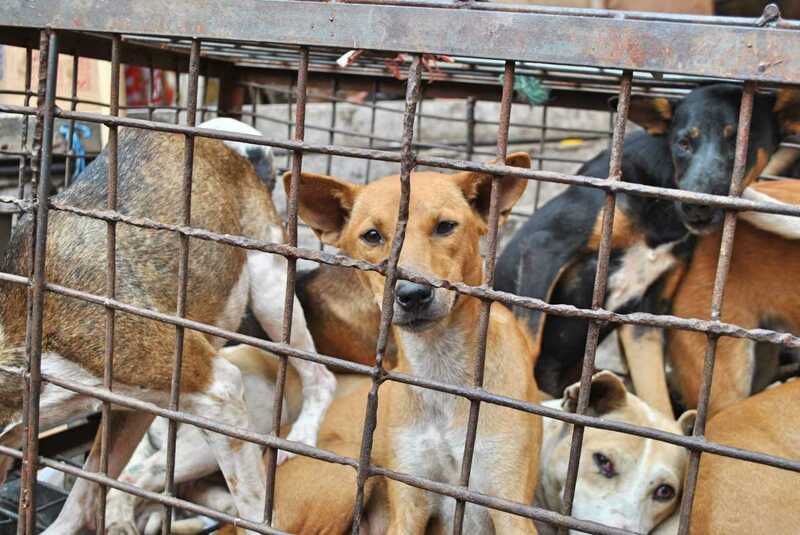 An estimated 30 million dogs and an unknown number of cats are killed for the meat trade every year, making it arguably one of the most severe companion animal welfare issues in Asia. Reasons for the trade differ in each country where dog and cat meat is consumed. In some, dog meat is viewed as an inexpensive protein source or cultural dish while in others, it is believed to have a medicinal purpose. As pet ownership rises, however, and dogs and cats are viewed more as members of the family rather than as food, there is growing local opposition to the trade across Asia. In order to stop this horrific trade, FOUR PAWS is a member of several dog meat coalitions active in Vietnam and Indonesia, and operates programs throughout Southeast Asia to promote animal welfare, support local charities, and improve the regional capacity for tackling this trade.